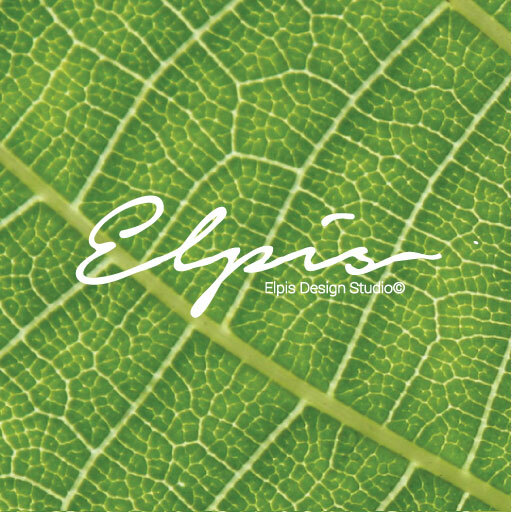 Elpis studio is located in Chiang Mai, Thailand. Please contact us with any inquiry. We love to hear from you and we promise to get back to you promptly. Elpis studio blog is an independent blog content provider. We try to bring to you new and fresh content every week related to sustainable product and eco-material. A simple easy shorts constructed from double-gauze cotton. With elastic waistband and subtle texture, it’s a easy fit for elevated comfort. Soft and breathable pair of comfy cotton shorts. Beautiful natural cotton gauze has a wrinkled texture which allows your skin to breath and stay dry. Suit a size 6-12. Elastic waist band. Do not soak. Do not bleach. Tumble dry low if needed. Immediately remove to hang dry in shade. (turn inside out) .These shorts don’t need ironing. Washing – Gentle hand wash or machine wash cold on reverse side, gentle cycle. Ironing – This jacket don’t need ironing. Subscribe to our mailing list for the latest updates and promotions. Why choose our Vegan Leather?